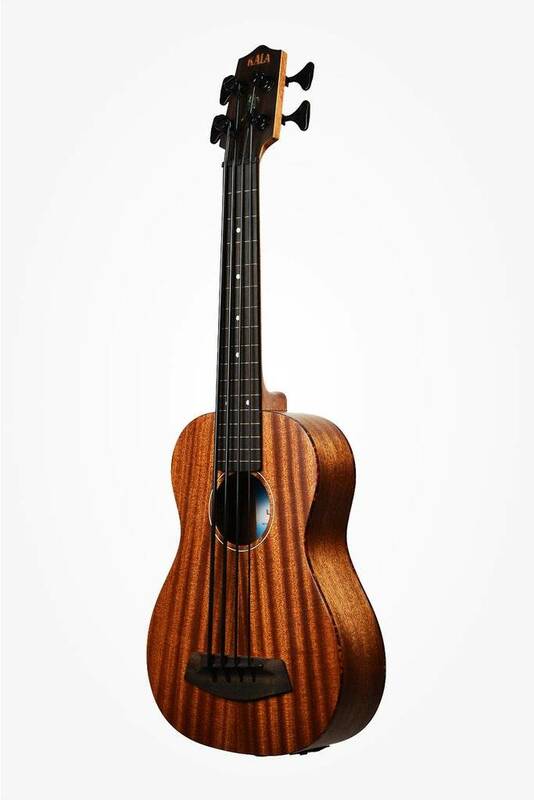 $559.99 This may be in stock for quick delivery; please call! This is where it all started... 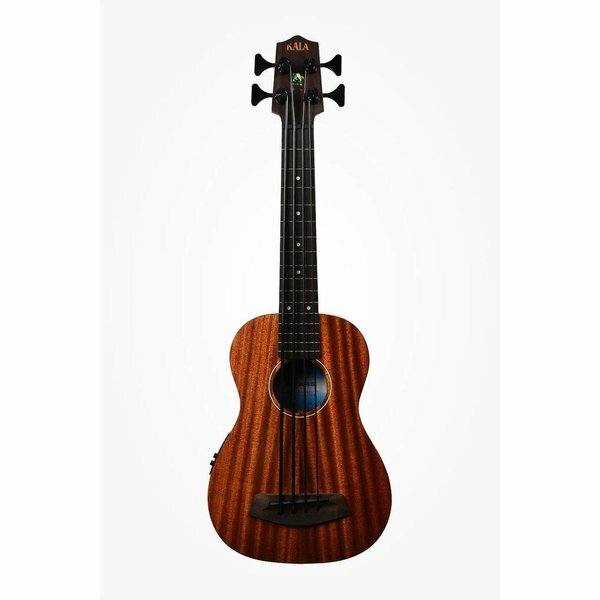 The All Solid Mahogany Acoustic Electric U-BASS. Since it first revealed itself in 2008, the U-BASS is still grabbing ears and turning heads. This is where it all started... 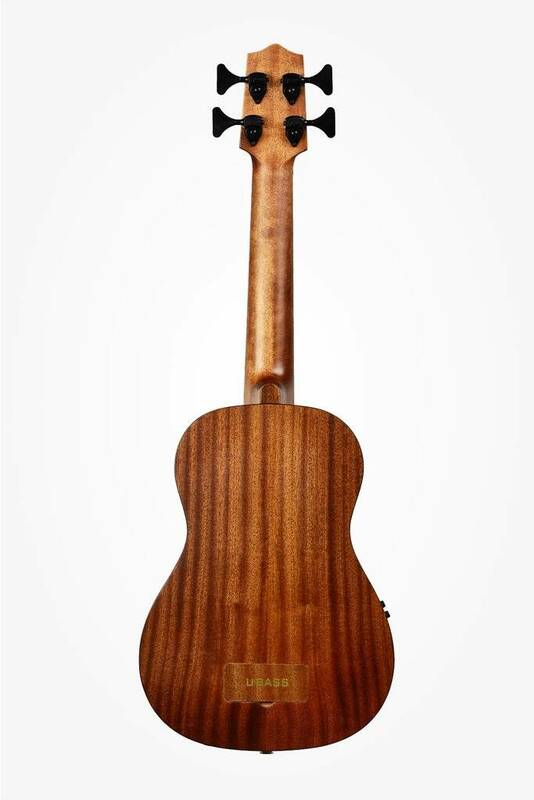 The All Solid Mahogany Acoustic Electric U-BASS. Since it first revealed itself in 2008, the U-BASS is still grabbing ears and turning heads. Bass Player Magazine praises the U-BASS's colossal low end and huge fun factor. 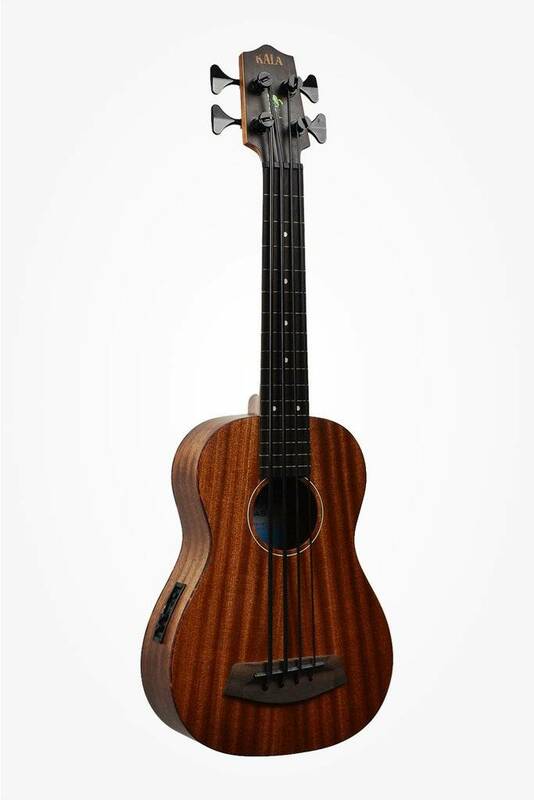 The Acoustic-Electric U-BASS features custom-designed Shadow pickup system to dial in the sonic boom. 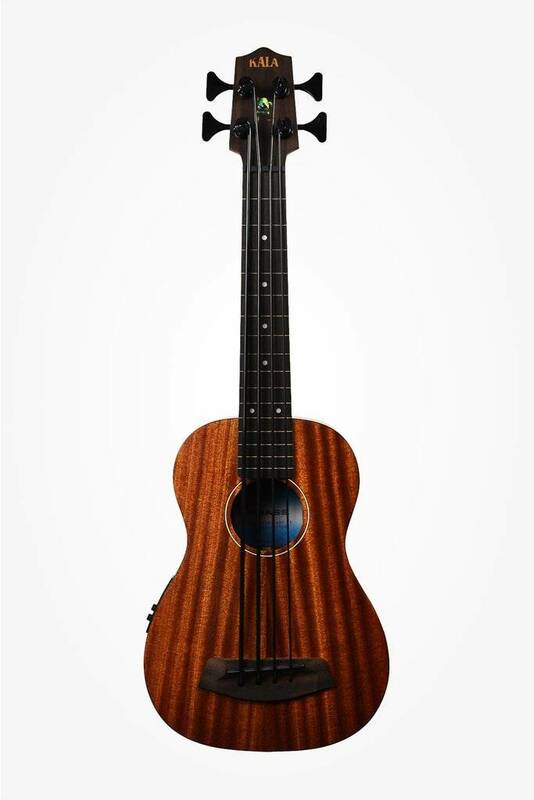 Play one yourself and become a believer.